So from the previous post you learned how to change Windows XP native on the NetBook to produce 1024x768 resolutions but you had to scroll around the screen to utilize the new resolution. -Intel G35, G33, G31, G965, GM965, 945G/GM, 915G/GM chipsets with GMA driver 14.25.50 or later. HP Mini 1000 1100 1024X768 *Tested and works. HP Mini 2140 Windows XP 1024X768 *Tested and works. If you have a NetBook with the Nvidia Ion chipset I am not sure this will help you. But if I get one that has the Ion chip set I will definitely test it out and or find a resolution for it. 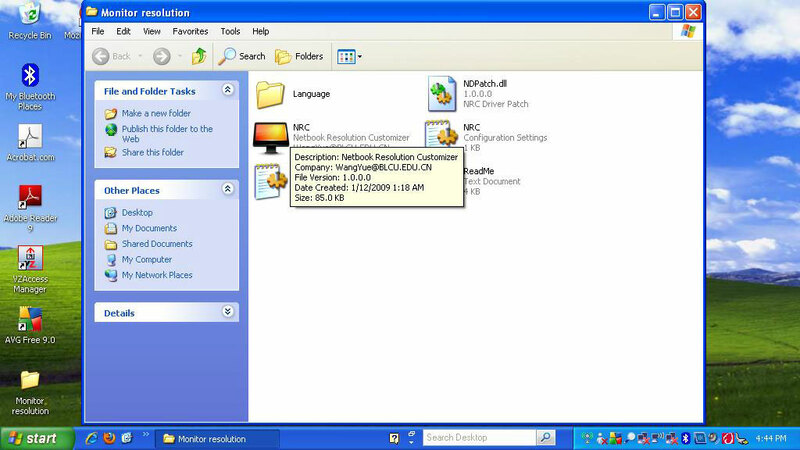 And a program called NRC "Netbook Resolution Customizer Beta2 at the time of writing" This can be downloaded from the link above. It is also under the name of AsTray Plus?? Download the program and extract it to where ever you want it to run from your HP Mini. 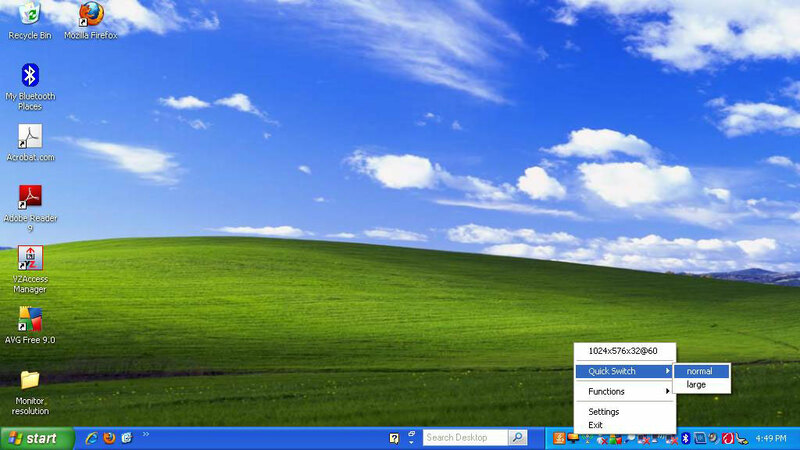 I chose my desktop. On the first run it will take you to the Settings for NRC program. I placed my default resolution in there for the HP Mini 1000 series NetBook the native resolution is 1024x576 at 60 Hertz. 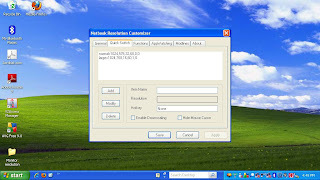 This will set up the NRC config file. Which is also editable using notepad if you know what you are doing. I set mine not to start with Windows due to the fact that I have not been able to get all of the functions of the program to work perfectly just yet. Here are the Modeline's I used for the HP Mini 1154NR yours may differ or you can try these. Here are the settings for the Quick Switch I set up but they only work from going from standard to Large for some reason I can't get back to the standard 1024X576 resolution of the HP Mini 1154NR / 1151NR. Shouldn't that read "1024X768_60" rather than "1204X768_60"? is it possible to use a larger 16:9 resolutions instead of 1024x768? so it looks less squoozen? you might get what you are looking for .. My main goal was to get some interactive tutorials to work as well as Citrix MetaFrame. how about the modlines of 1024x600? is that same with 1024x576? 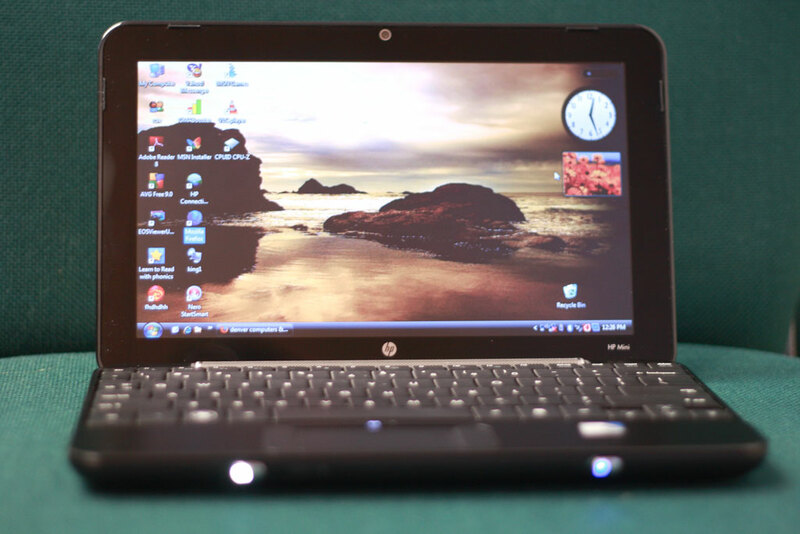 I've got a Hp mini 1012, and windows 7 starter, i've tried the tip wich was findind the key and modify it but i've doesen't found it. And when i test this soft, the maximum resolution was 1024x600, my native resolution. Even with your NRC.ini, any idea ? for netbook asus eee pc? ?/modeline number?? Thanks for your effort, but this didn't work on my HP Mini 210. However, downloading and installing the Intel GMA 3150 software for Windows 7 from Intel's website DID "git 'er done" - or perhaps it just helped to make the Windows 8 registry hacks for this problem work. Who knows?